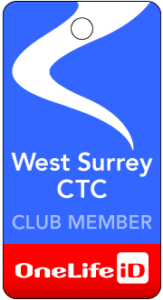 Home » Cycle Maintenance for WSCTC Members at Evans in Guildford – responses please! Please let me know if this is of interest (or if you have any questions). We can go ahead only if we receive enough take-up to fill a session. It should be possible to arrange multiple sessions if there is strong interest. Hi Derek. I would be interested in attending.